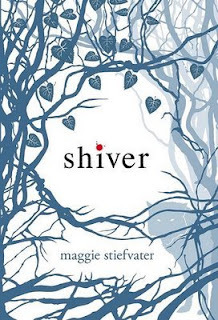 Shiver by Maggie Stiefvater is a fantastic, mysterious, and thrilling novel. Maggie's writing style seems average at first, but as the story continues, her work becomes something truly unique. You can't help but completely fall in love with leading characters Sam and Grace. But Sam and Grace's love for each other is just the tip of the iceberg--the threat of losing each other forever always hiding under the water--sending the reader into a page turning frenzy. You don't have to be a fan of werewolves to love this book.